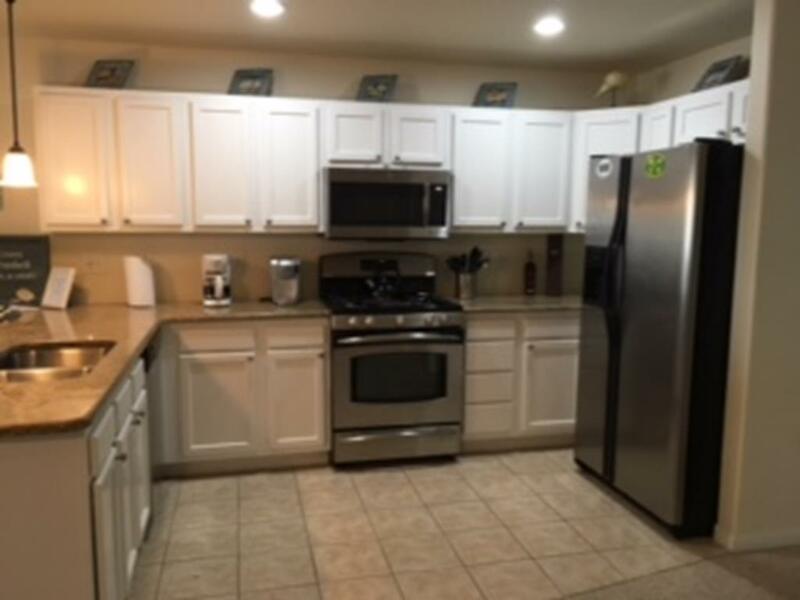 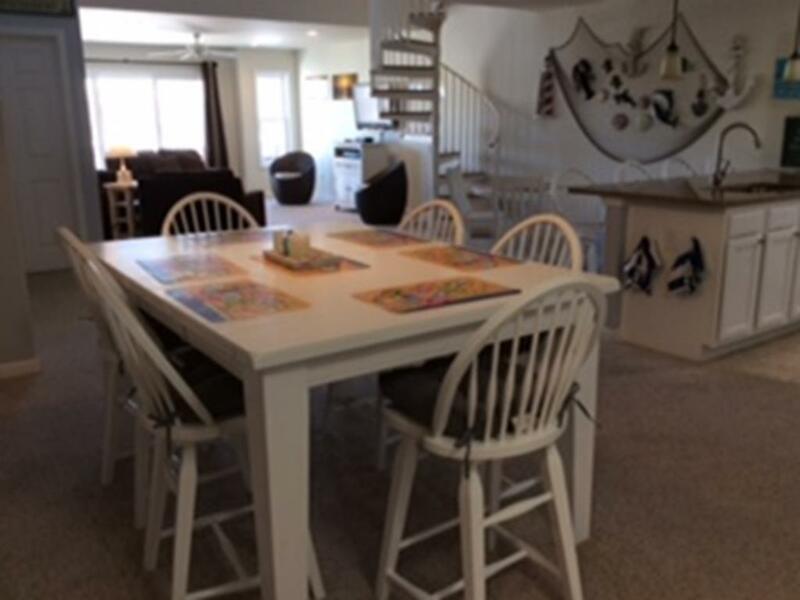 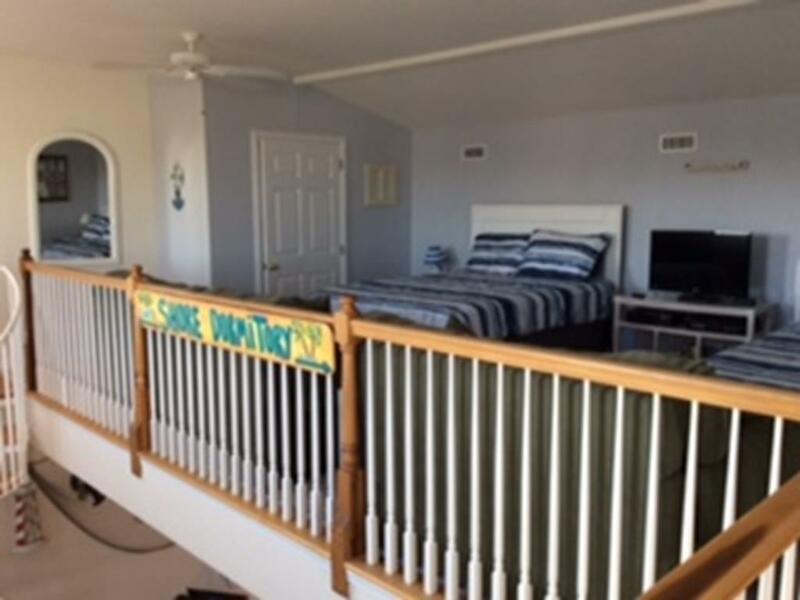 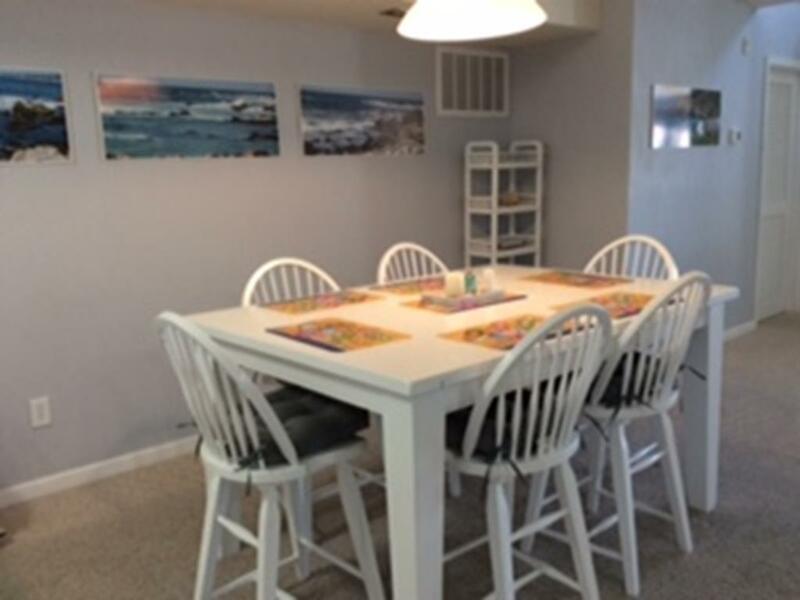 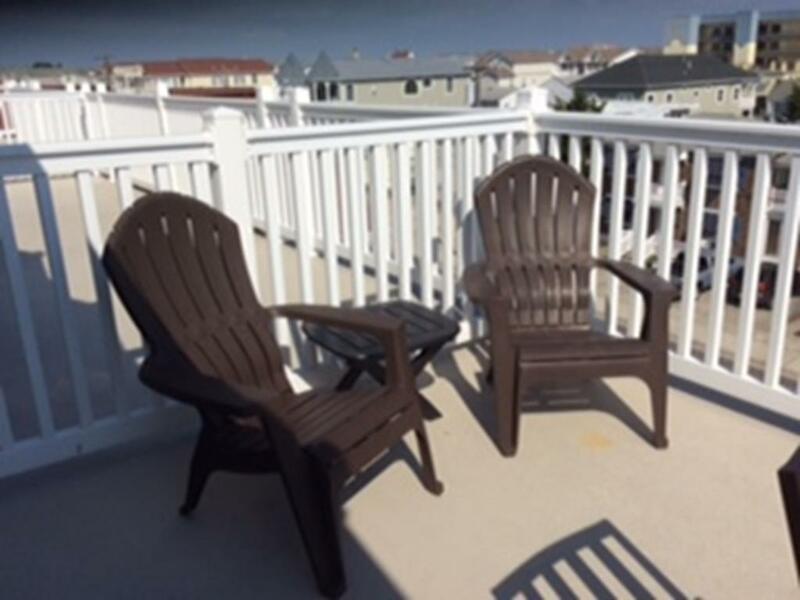 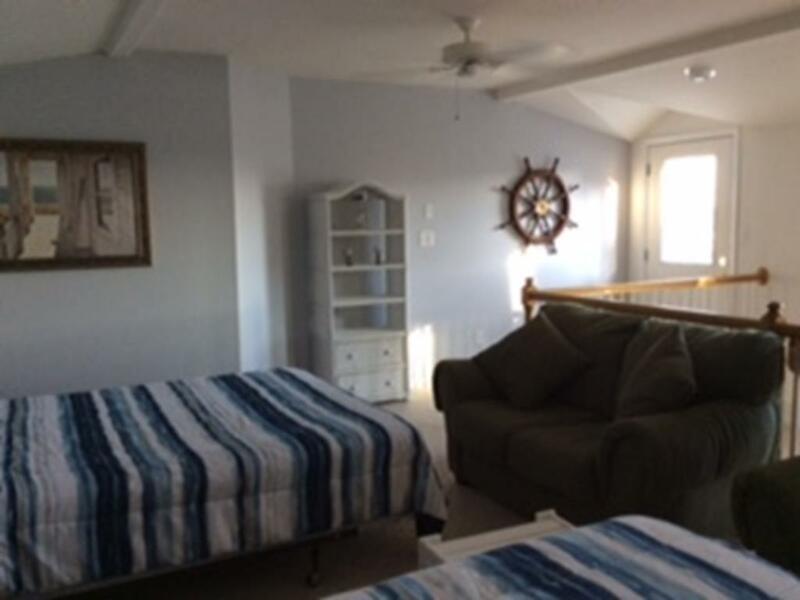 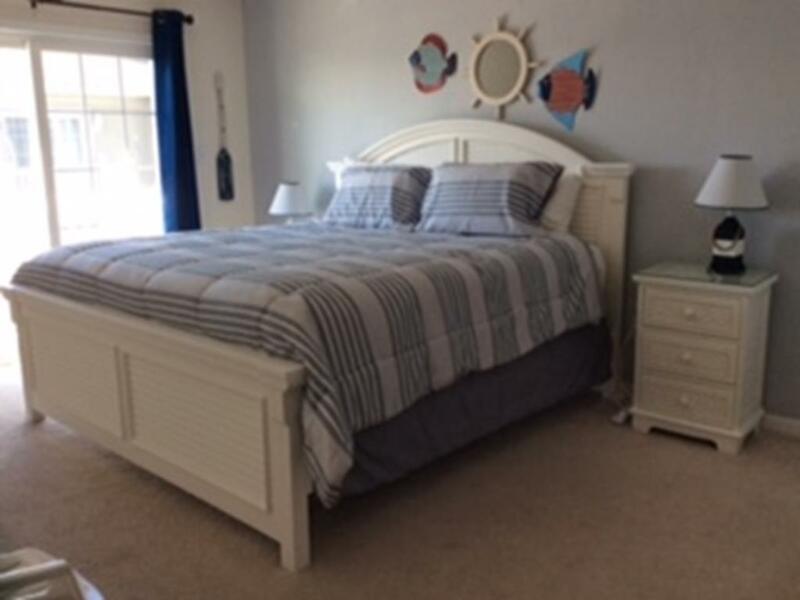 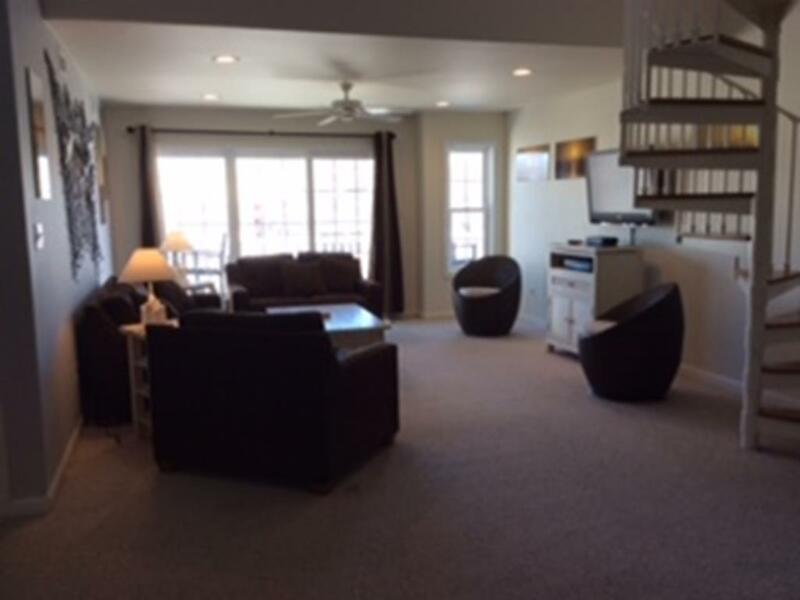 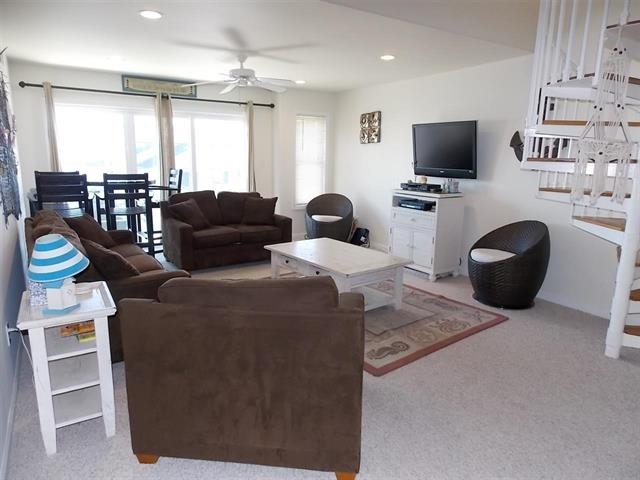 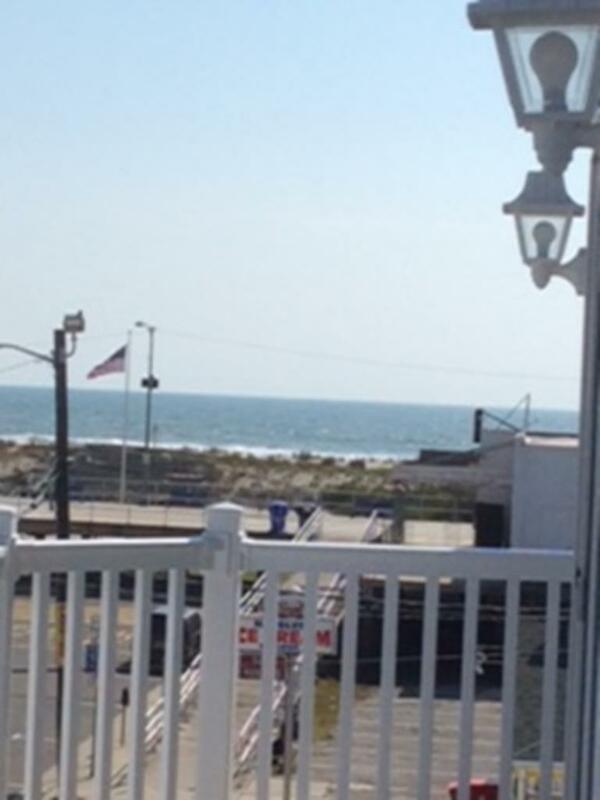 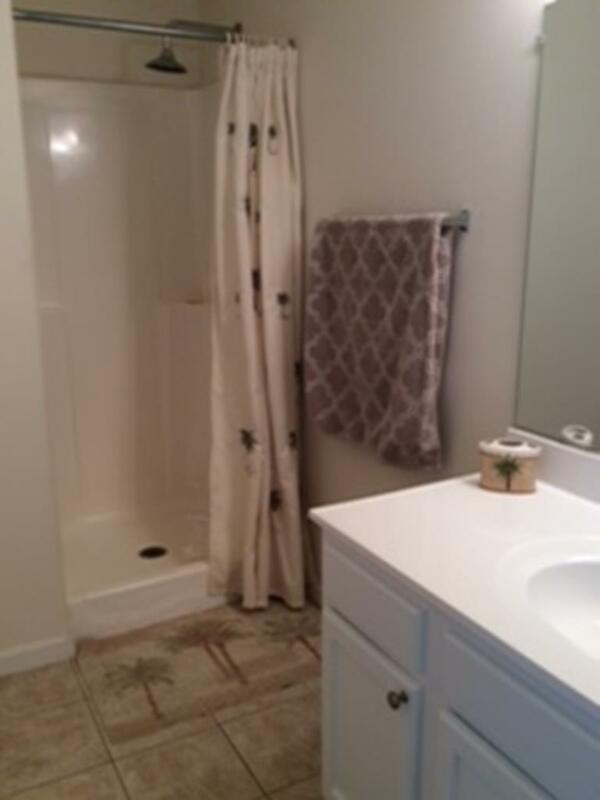 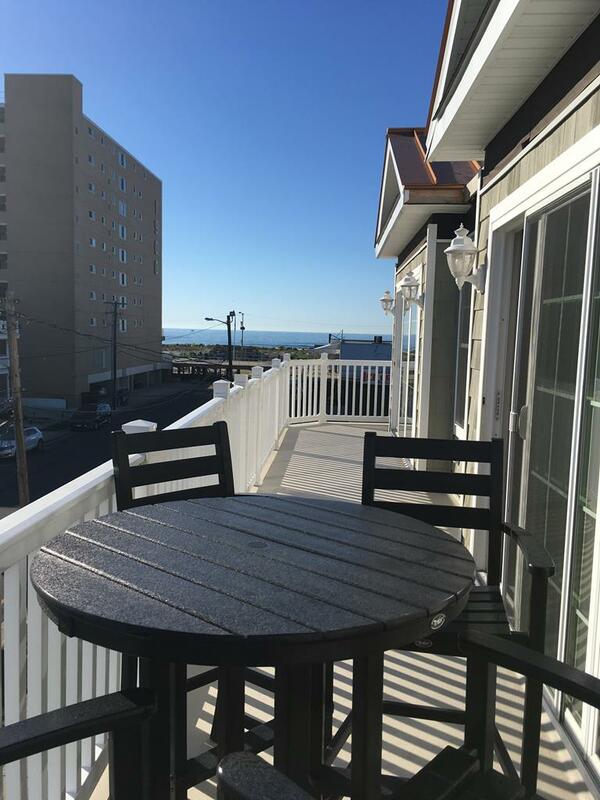 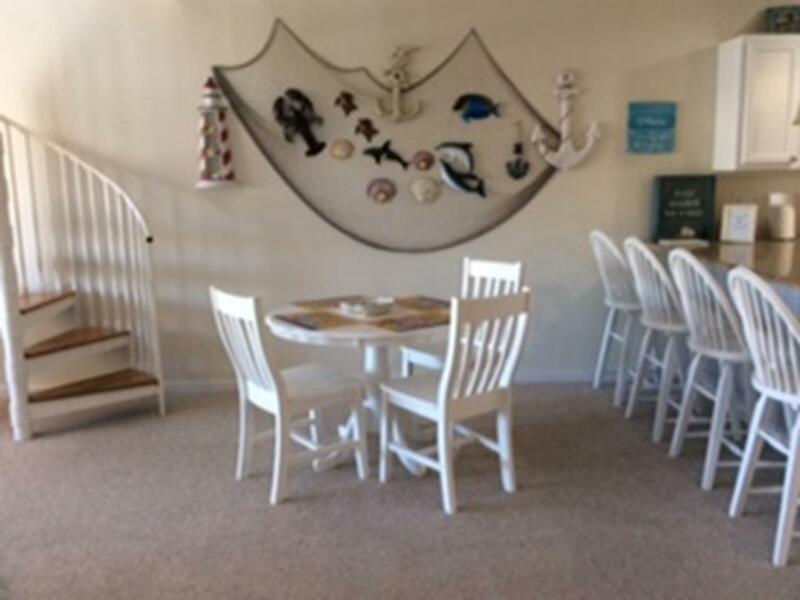 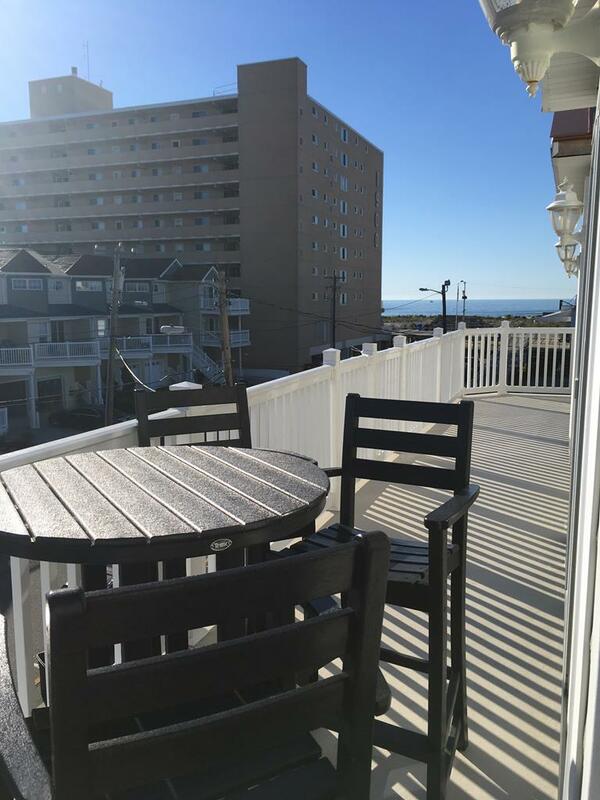 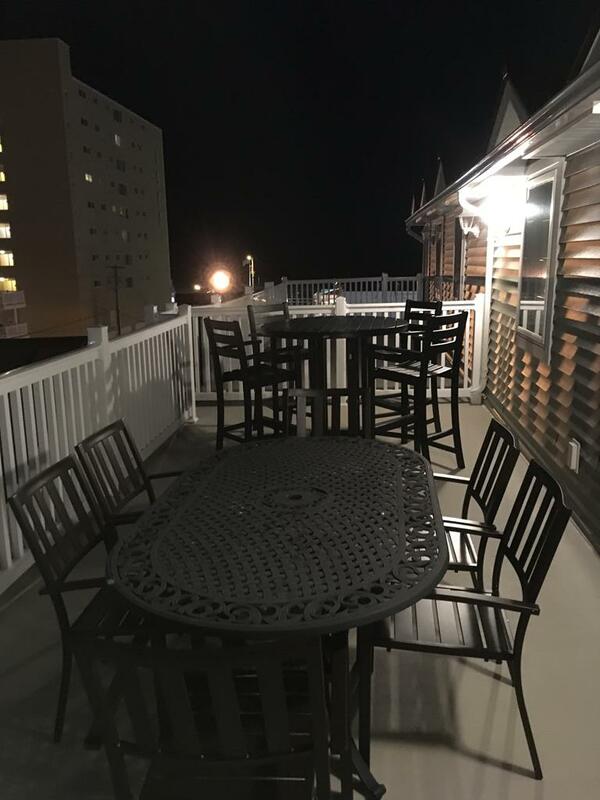 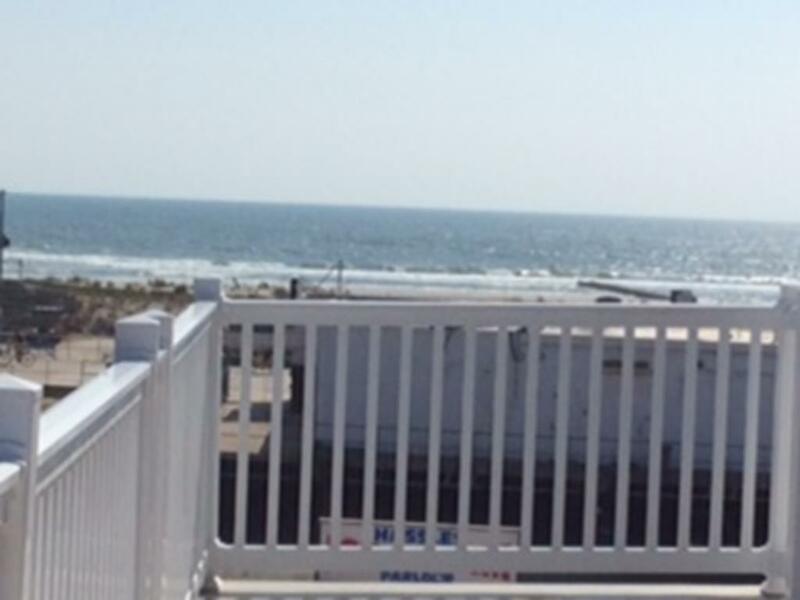 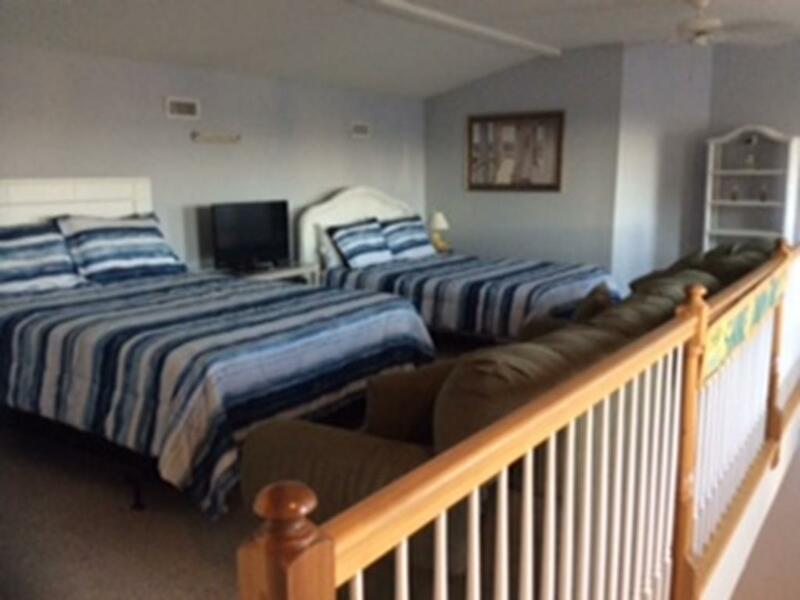 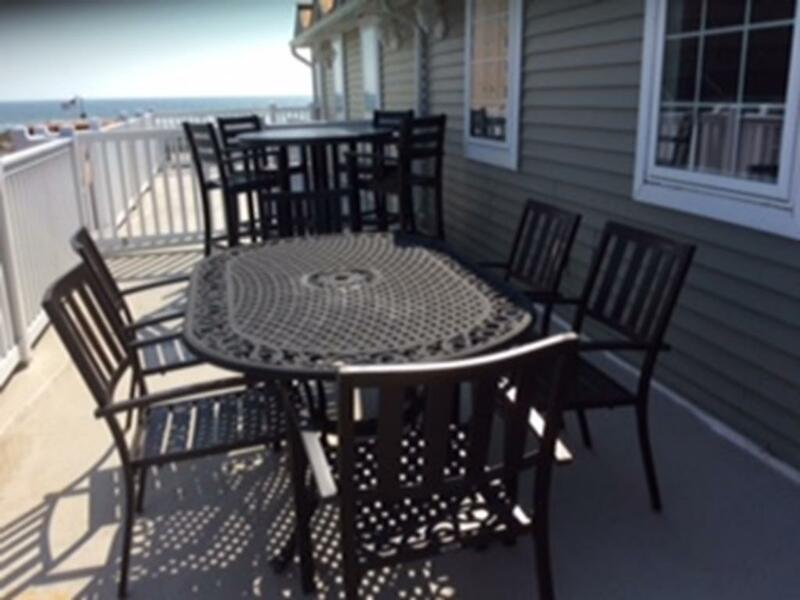 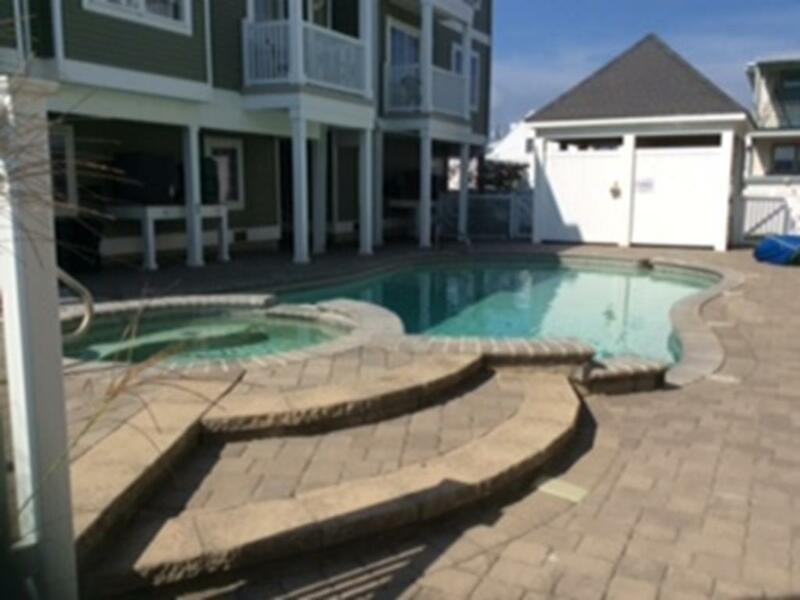 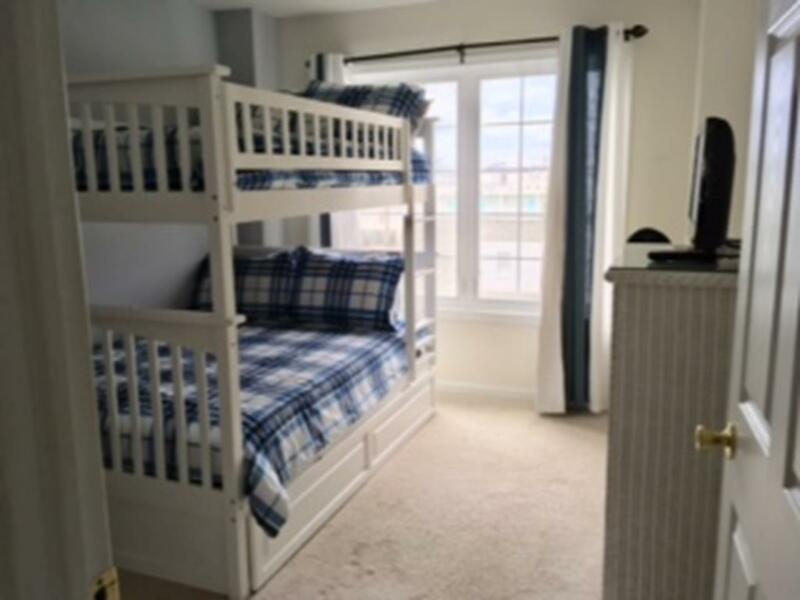 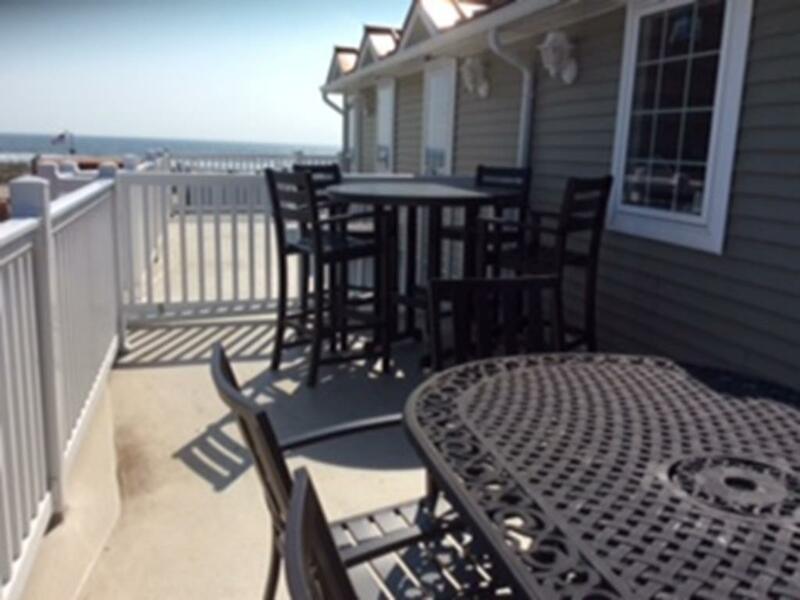 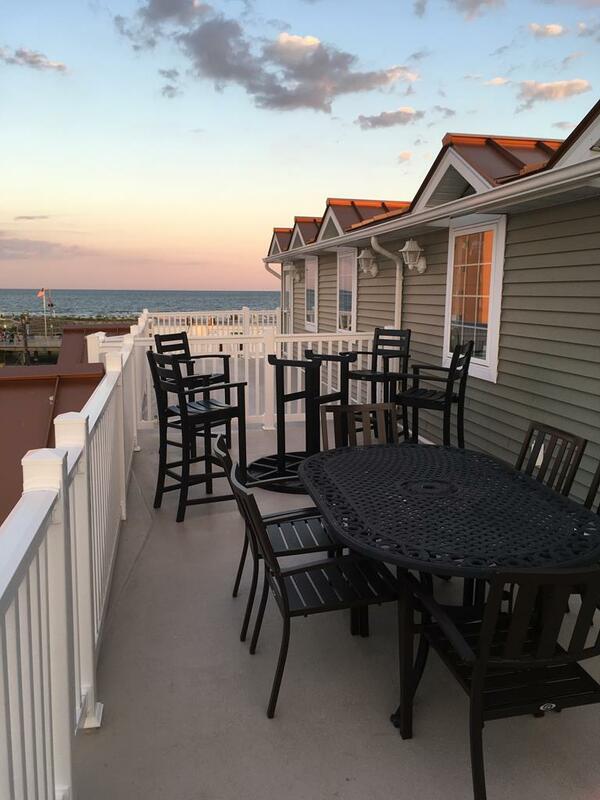 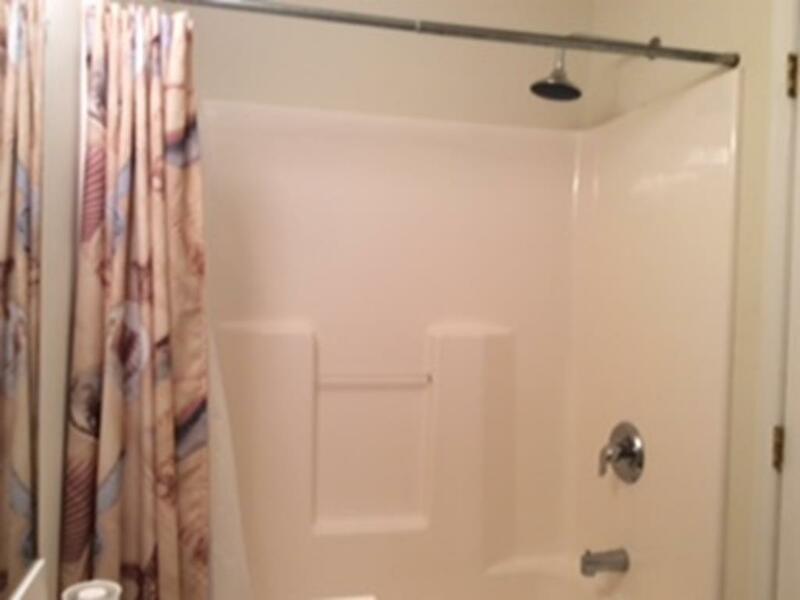 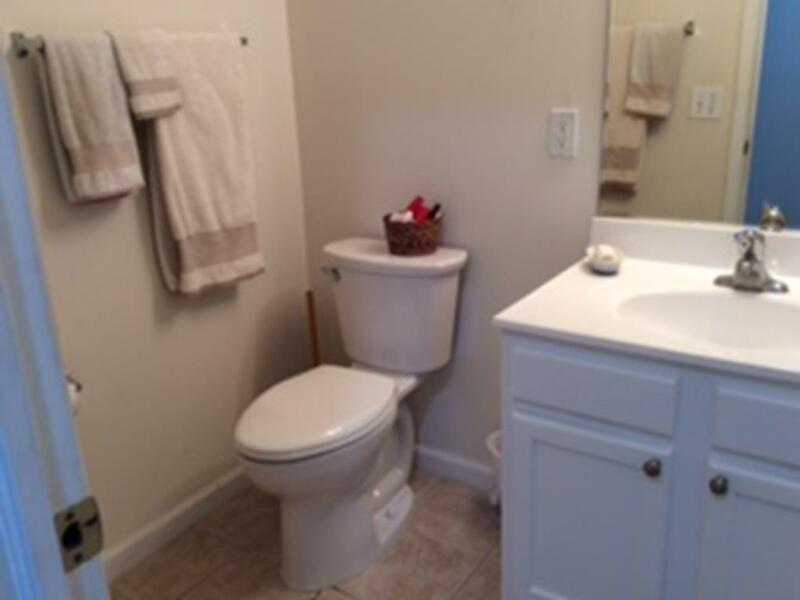 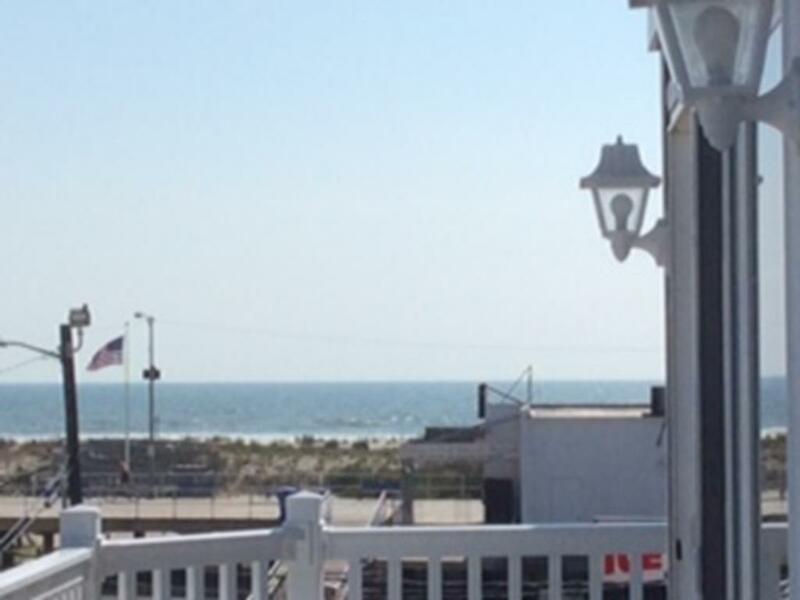 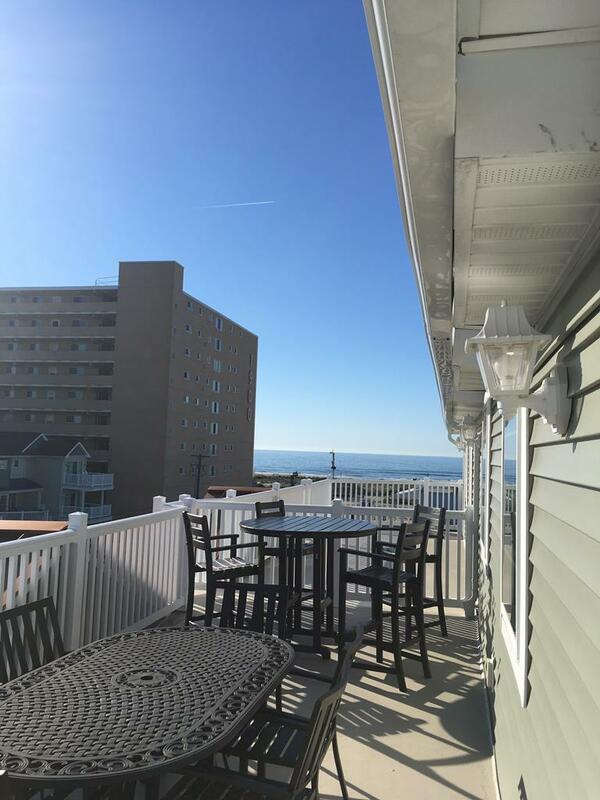 426 EAST 20TH AVENUE - #202 - SAN SOUCI CONDOMINIUM RENTALS WITH POOL IN NORTH WILDWOOD - 4 Bedroom 2 Bath upscale condo with multi-floor layout sleeps 14. 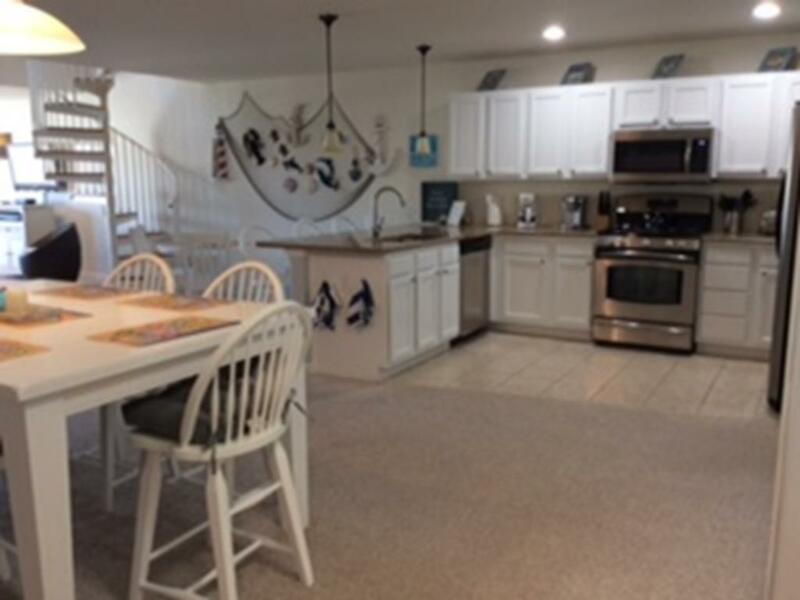 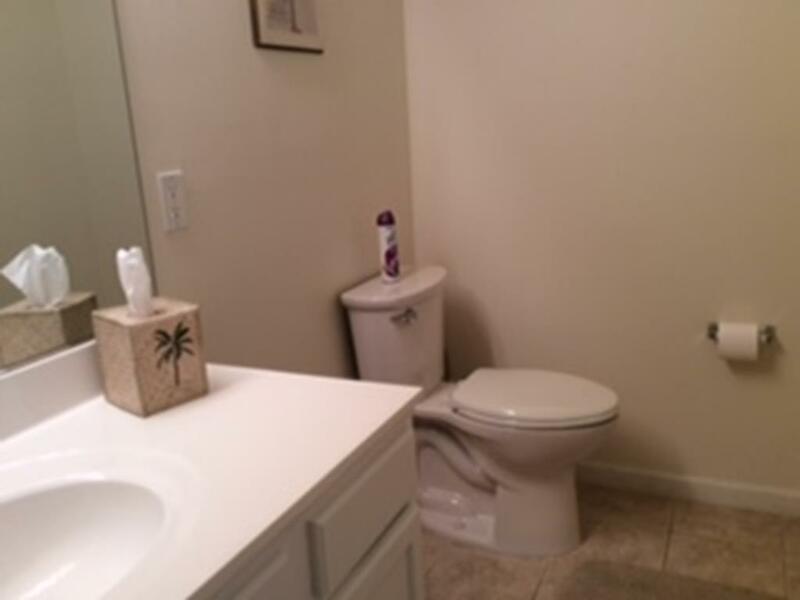 Full kitchen and expansive decks plus a spectacular pool. 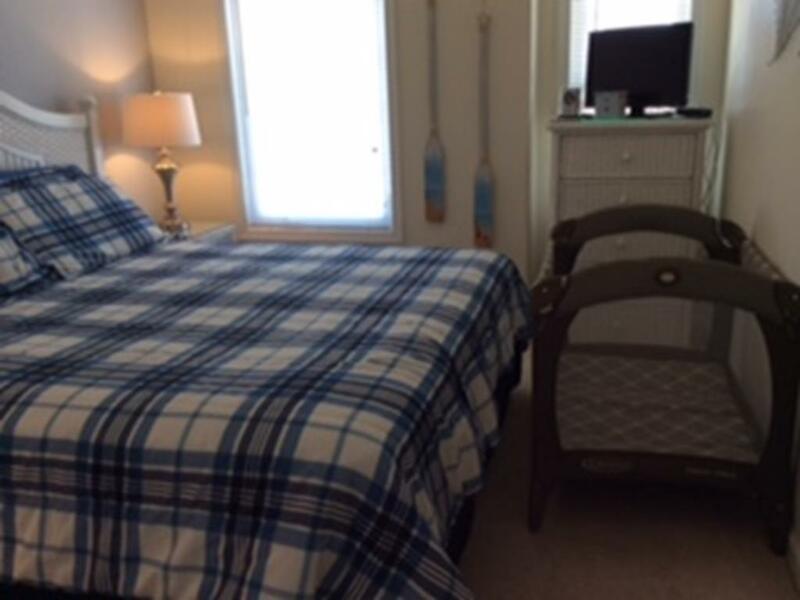 2 Kings, 2 Queens, 1 Queen sofa bed, 2 Doubles on the bunk, 1 single trundle and the pack-n-play.